We do not make average nor mediocre cases, we always produce our Keyboard Cases to exactly fit the specific type of device you own. 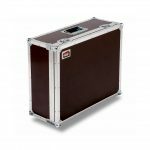 Whether you are looking for cases for the secure transport of Keyboards, synthesisers, workstations or digital pianos, megacase.com is the place to find exactly the one that perfectly fits. To ensure the cases are always a perfect fit, we have collected the technical drawings of many different Keyboard models made by various manufacturers – among these are: Casio, Doepfer, Korg, Yamaha, AKAI, Solton, Technics, Nektar, M-Audio, Moog and many more. By default we offer two different variants: the Standard Keyboard Case – perfect for „standard“ keyboards and synthesizers, meaning any light to medium heavy models. Then there is also the Special Keyboard Case. 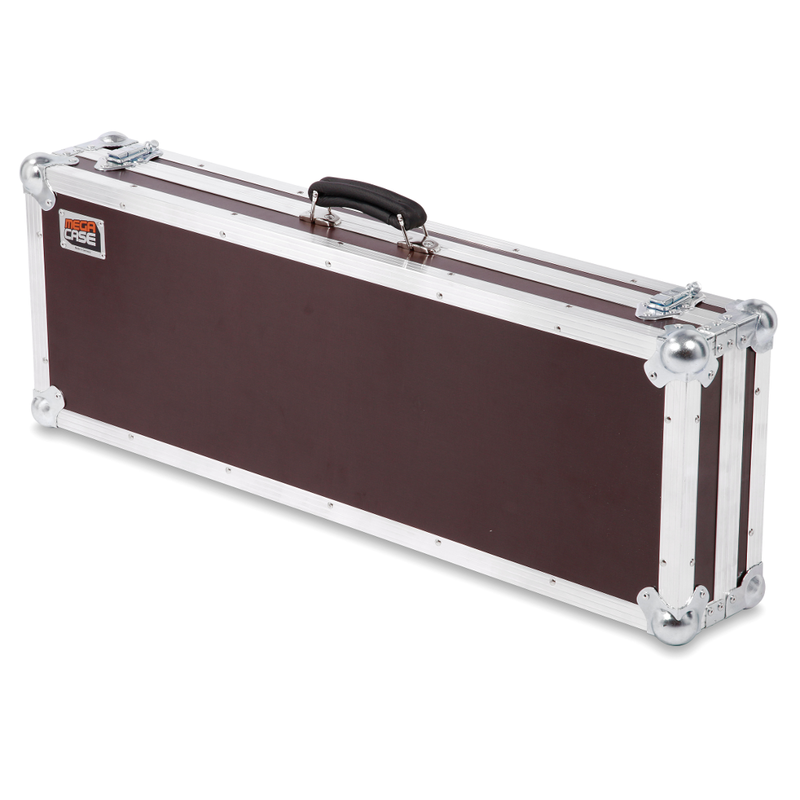 The Special case is also suitable for the transport of heavy Keyboards and stage pianos. How do I find the suitable Keyboard Case for my specific model? Simply choose one of the case variants and during the next step, you will be able to select the brand and model. If you do not find your device model designation, please contact us, we are very happy to build a customized Keyboard Case for you! 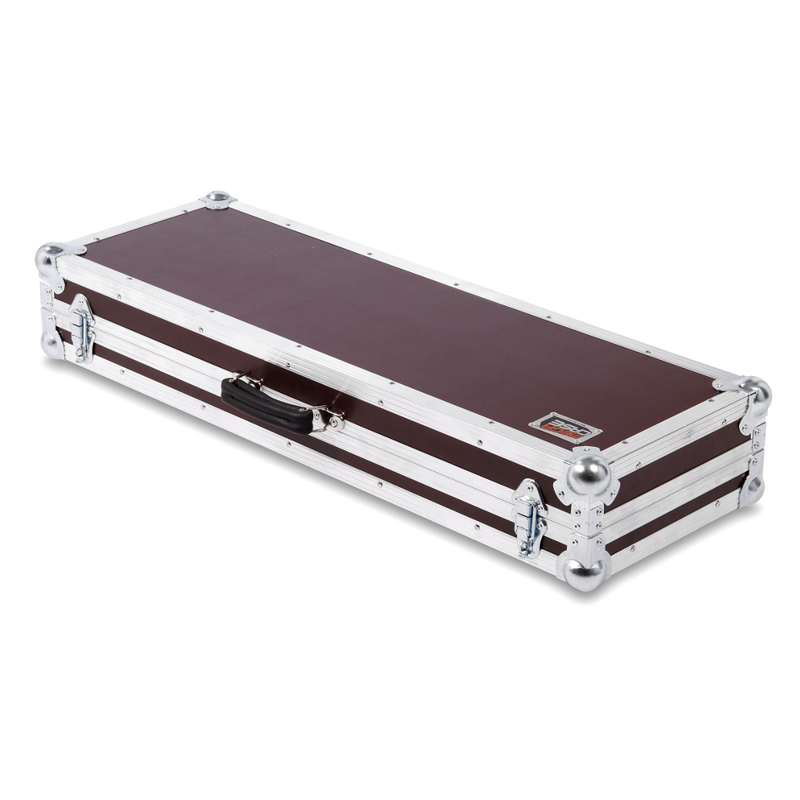 To guarantee that transport will be safe, all our cases have padding on the inside. 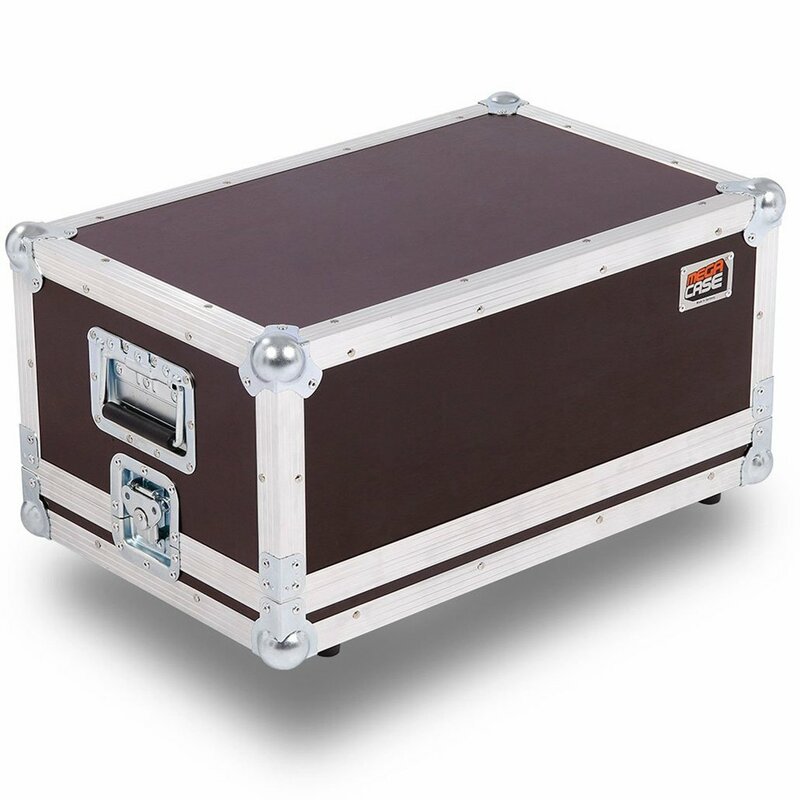 Solid ball corners and aluminum extrusions provide protection for the Keyboard against external influences – in this manner nothing can go wrong during transport. 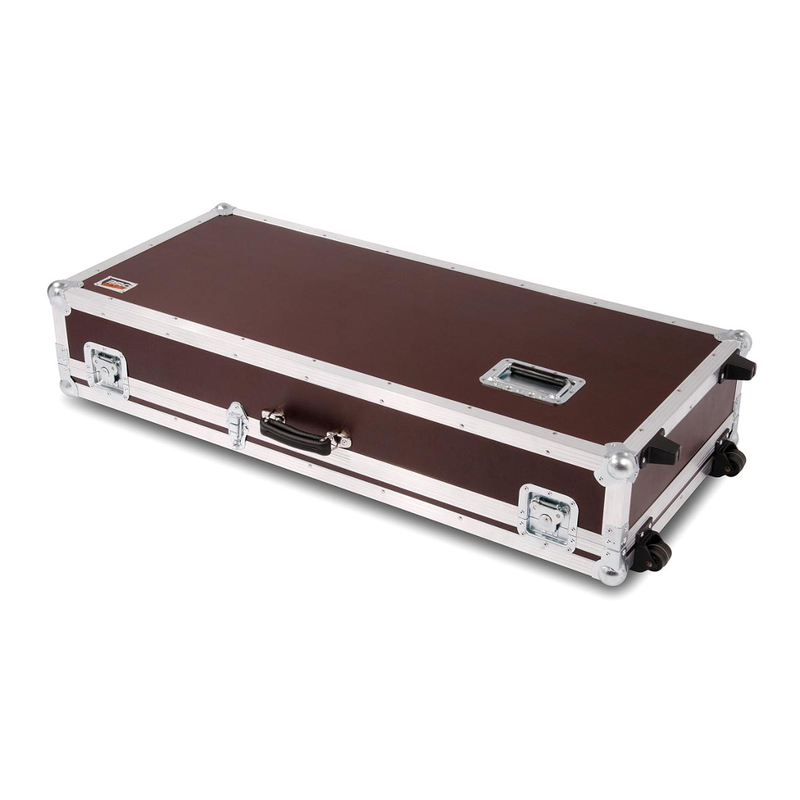 Ideally, a Keyboard Case does not only offer security but also provides a certain level of comfort. 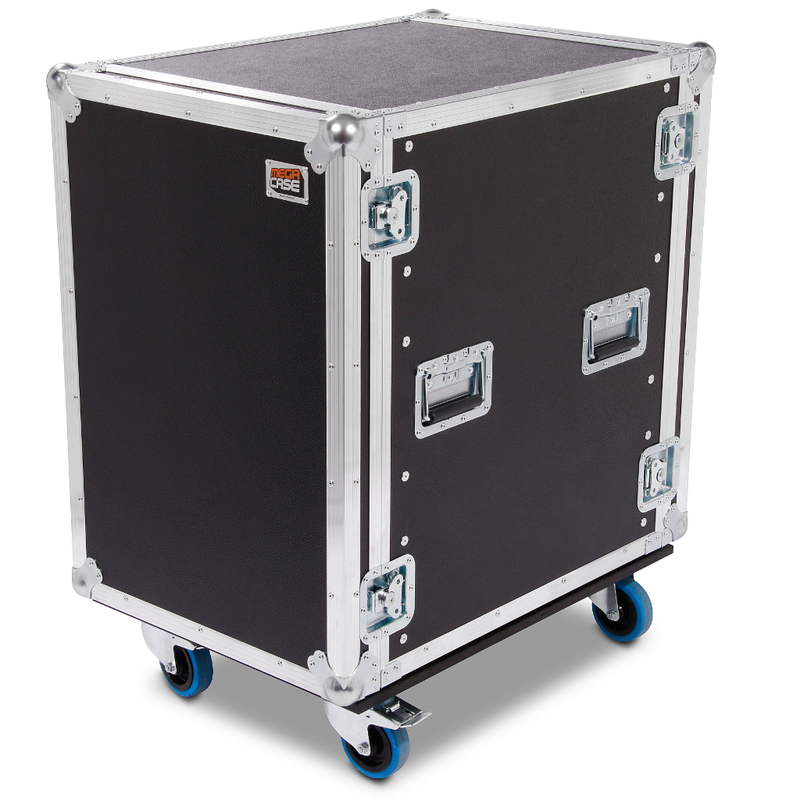 For this reason, we also offer you the possibility to have wheels fitted to your case so that it can also function as a trolley. Thanks to the padded accessory compartment you have direct access to all your cables, pedals and more. 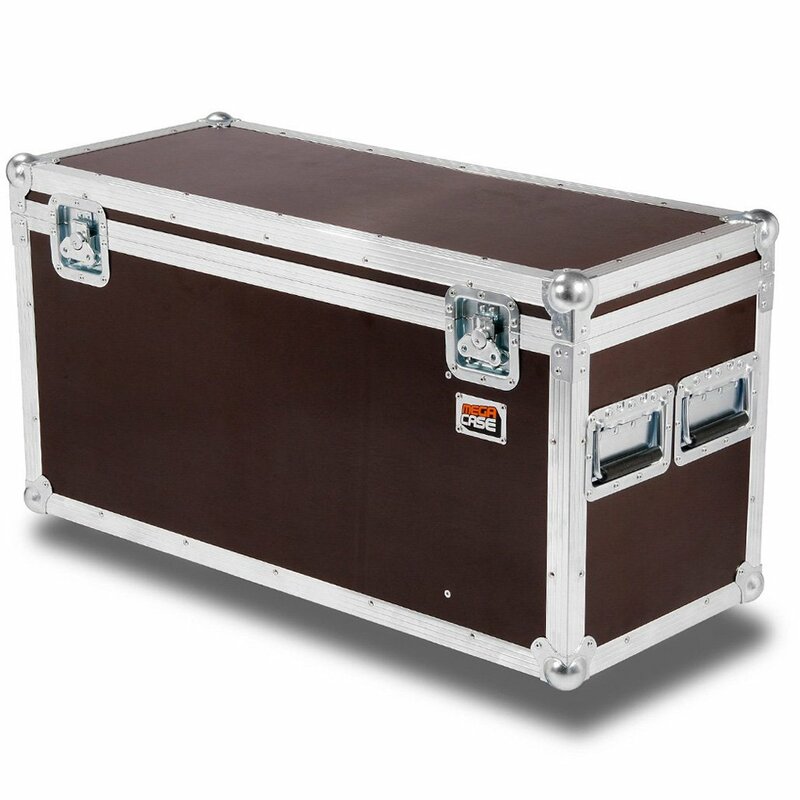 Our Keyboard Cases are made from inherently stable, extremely durable birch plywood which can be selected in two thicknesses, 7mm or 9mm. Alternatively, you can also opt for a synthetic material/a lighter weight construction for heavier models of keyboards. The dark phenol coating bonded to the plywood offers protection against negative external influences such as scratching, scuffing and moisture. If you require a lot of variety in appearance we also have 9 additional colors, which are available with a very scratch-resistant PVC coating. The padding on the inside is always included with your case and is based on the device type you have selected.